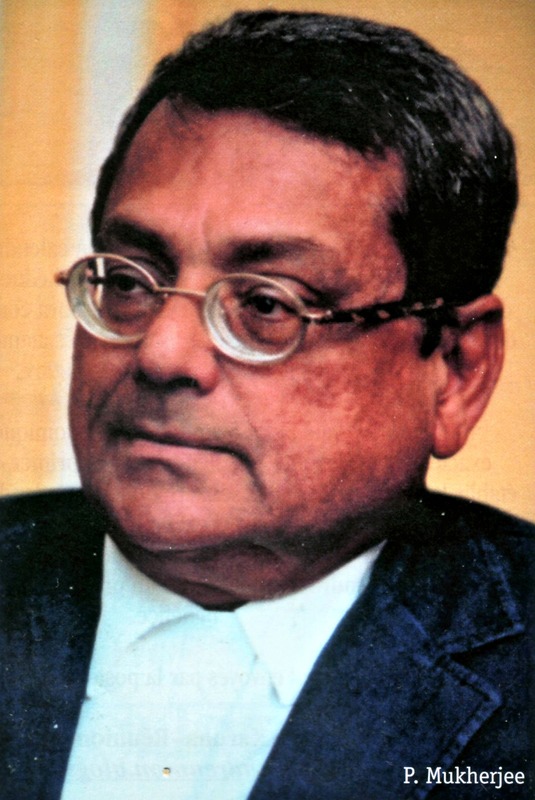 Dr. Prithwindra Mukherjee was born in Calcutta (1936) and brought up in Pondicherry (1948-66). He taught languages and literature at Sri Aurobindo International Centre of Education (1955-66). He moved to Paris when he received the French Government Scholarship (1966-70). His first thesis was on Sri Aurobindo at the Sorbonne University (1970). Later, he taught at two Paris faculties (1974-81). He received the Fulbright Scholarship for research in the United States. In 1981, he joined the French National Centre of Scientific Research. His thesis for the State Doctorate on pre-Gandhian Freedom movement in British India was supervised by Raymond Aron (1974-1982) and was published with a foreword by Jacques Attali. 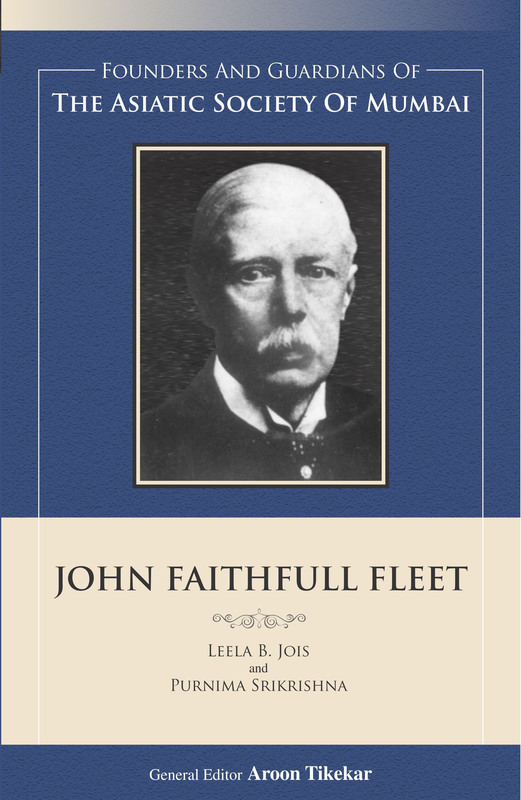 He has authored many books and other publications on diverse subjects. French composer Henri Dutilleux’s Correspondances opus for voice and orchestra (Berlin Philharmoniker, 2003; Deutsche Grammophon, 2012), contains as the first movement Prithwindra Mukherjee’s “Danse cosmique” in homage to Shiva Nataraja. 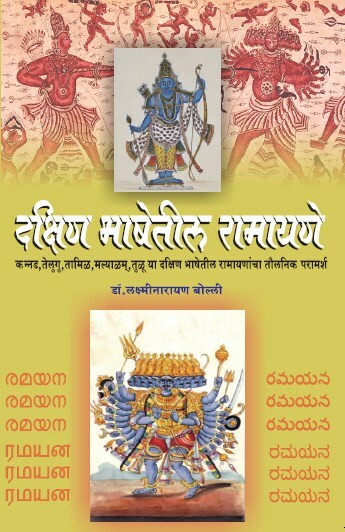 Dr. Mukherjee’s poem on Shiva Nataraja has been translated into twelve languages of the world. The French Ministry of Culture has conferred on Dr. Prithwindra Mukherjee the rank of Chevalier (Knight) in the Order of Arts and Letters, in 2009. The French Academy has conferred on him its prestigious Hirayama Award in 2014. 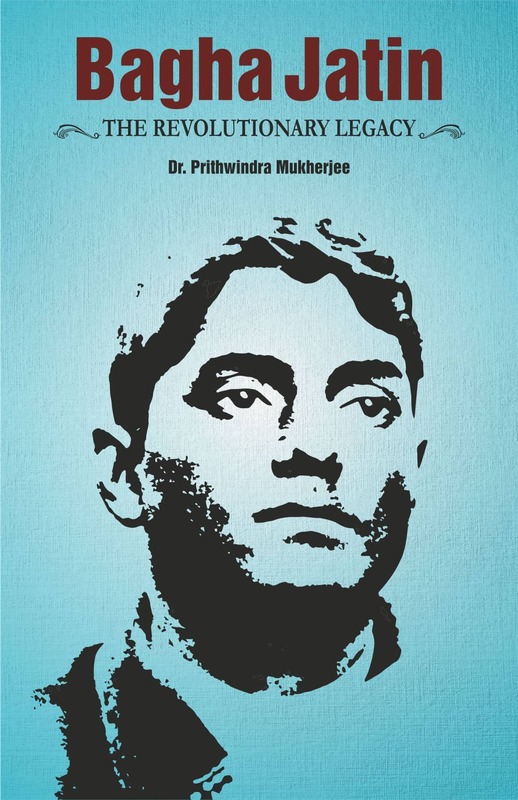 In addition to 12 LPs and 2 documentary films (CNRS), Dr. Prithwindra Mukherjee has published more than 60 books and 400 articles in Bengali, French and English. He is a pioneering translator from French into Bengali, and from Bengali into French for UNESCOand other publishers, and is founder-member of the Association of French Literary Translators. He is referred to as “the delicious Franco-Bengali poet” by the Figaro Littéraire (1974) for his Poèmes du Bangladesh. Some of his prominent works include French Anthology of a Thousand Years of Bengali Poetry (1991, Pocket edition 1992) (Anthologie de la poésie bengalie); The Cognitive Study of the Scales of Indian Music, with a Foreword by Pandit Ravi Shankar (2003) (Thât/Mélakartâ: Les échelles fondamentales de la musique indienne du Nord et du Sud); Bagha Jatin: Life and Times of Jatindranath Mukherjee (National Book Trust, 2010) launched by H.E. Pranab Mukherjee, the then Finance Minister; A Shade Sharp, A Shade Flat: a trilingual anthology with 108 poems by Rabindranath Tagore, launched by the President of the Société des Gens de Lettres, Paris; Les raciness intellectuelles du movement d’indépendance de l’Inde (1893-1918), PhD thesis on the pre-Gandhian freedom movement in India, Editions Codex (Foreword: Jacques Attali); and Le Spontané: a study of the sahaja-yâna quest through the 8th century Caryâ-pada and the contemporary Bâul songs, Almora Publishers, Paris.